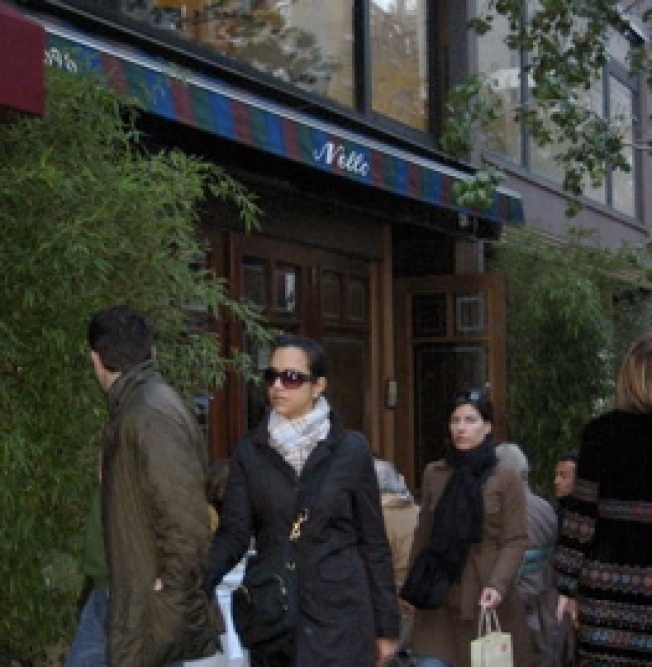 Upper East Side: We have on good authority that both Nello on the Upper East Side and Nello Summertimes in Southampton were seized this morning by the IRS for tax evasion. The notoriously expensive Italian restaurants apparently have a lot of back taxes to catch up on. We'll keep an eye out for more details regarding how they got to this state (considering they charge $27 for a vodka soda) and if and when they'll be opening back up again. It's interesting timing given owner, "tabloid favorite", Nello Balan was just featured in the Times for having a haunted house. Dude can't catch a break.